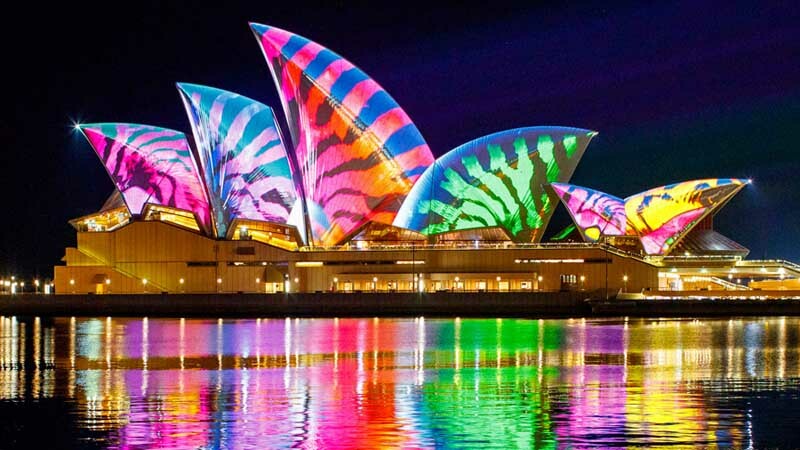 The vivid festival is one among the most-awaited lighting festivals in the world, held annually. Once the sun sets, lightning installations and projections escalate the charm SYDNEY’S Skyline. Not only lightning and projections, But the Vivid festival also features local and international musicians and artists. Vivid Festival is very famous among people. Not only this in the last two years Vivid Festival had attracted 2.3 million people. Musical Cubes and Heart of the City are two of the many interactive activities that await during the Vivid Sydney Festival. Going for a cruise ride in the evening is indeed a treat for you if you’re planning for Vivid Festival Sydney. Vivid Festival started in 2009 as a Smart Light Festival. Mary-Anne Kyriakou, Brian Eno and Bruce Ramus were among the masterminds who made this happen. Taronga Zoo is already a mesmerising place that grabs the attention of both kids as well as adults. During Vivid Festival, Craze for Taronga Zoo is only to be going on the rise. Also, there are giant animals sculptures illuminated in different hues that hold the attention of the visitors. Asian elephant, Sumatran tiger and bilbies are among the ten creatures featured. Taronga is committed to protecting all these ten animals. Darling Harbour deserves special separate mention because of the fantastic fireworks which happen During Vivid Festival Sydney every year. It is a perfect place to enjoy the views of Vivid Sydney fireworks and the city’s skyline. It is best to look at this place direct from Vivid Sydney cruise and sail past the landmarks. The Luna Park will be illuminated in the ‘The Spirit of Fun’, narrating the story for an unforgettable 3D experience. The attraction is located to the North of Sydney Harbour overlooking magnificent views, coming as a highlight, especially for the photographers. The picture only gets better once you hop on the giant Ferris wheel. Luna Park is one of the best places to visit during Vivid Festival Sydney. The Royal Botanic Garden imitate a wonderland in Sydney light festival, with giant illuminated flowers, and spiralling trees. Looking at those beautiful illuminated flowers and spiralling trees is just mesmerising. Nautilus Forest, The Bloom, Nacre, Aqueous and Parrot Party are among the sections you must not miss in Royal Botanic Garden. 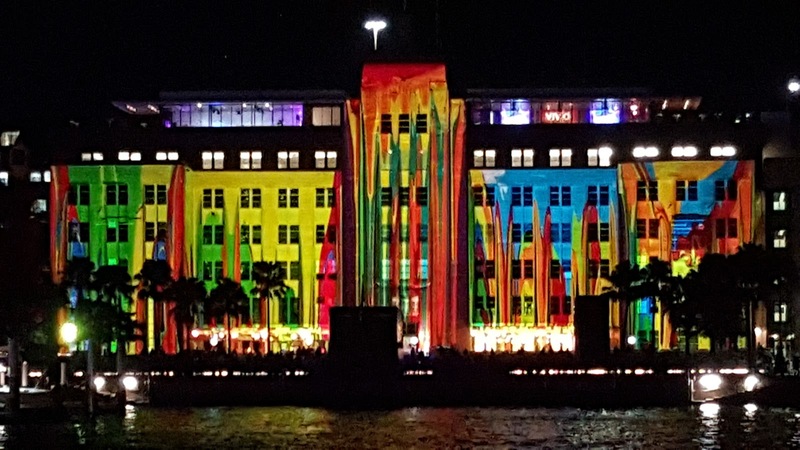 It is one of the most bright buildings in the city during Vivid Festival. 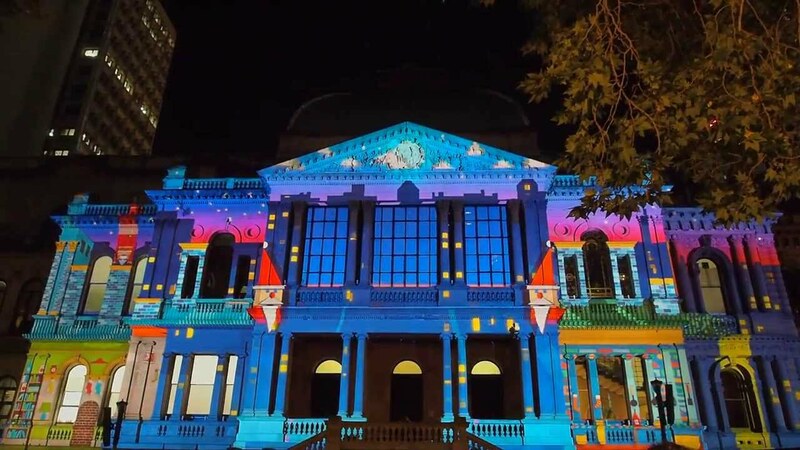 Commemorating May Gibbs’ Snugglepot and Cuddlepie, you will see the facade beautified with babies and other characters from this kids’ series at Customs House. This place is with its family-friendly installations. Museum of Contemporary is one of the best places to visit because it looks more stunning with installation, Virtual Vibration. It showcases a blend of psychedelia and modernism. The names behind its creation are Spinifex Group, Mark Pritchard and Jonny Niesche. 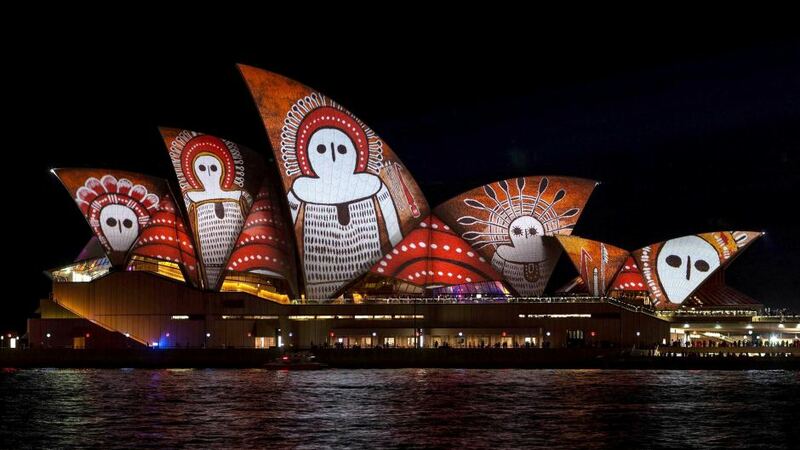 • Since Vivid Sydney 2018 is expected to be crowded at times, it would be ideal to keep your children close to you. Also, you get ID wristbands from the information booth in case your child decides to go exploring. Also, the best time to visit is early evening. It will allow you to explore more. Bring your snacks, as most times you’d have to wait for food in restaurants. Also, Prefer attending the festival during the weekdays to avoid the crowd. Opal card makes public transport easy as it’s just a tap that it needs for payment. I hope I could help you plan your trip to the next Vivid Festival Sydney with the list of best places to visit during Festival. Want to know more about this Light Festival? Pop them in comments below.